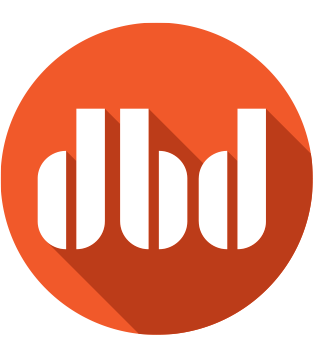 DBD | David Bailey Design | What a good site you are! What a good site you are! 15 Sep What a good site you are! 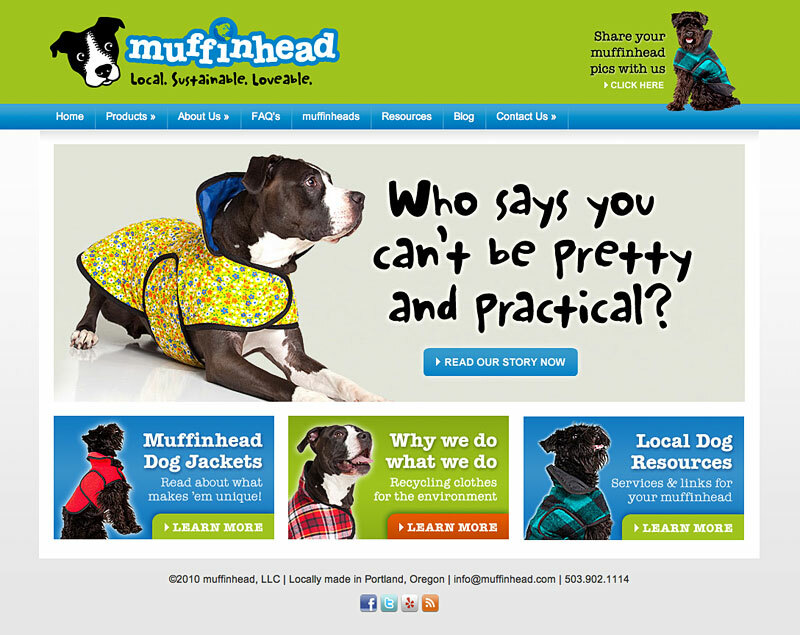 Meet this cute new WordPress website we created for Muffinhead, a local start-up that makes dog jackets from recycled “people clothes.” This lovable scamp is just a puppy now, but thanks to the powerful back-end tools in WordPress its owner can help him grow into a full-grown “big-dog” of a website.